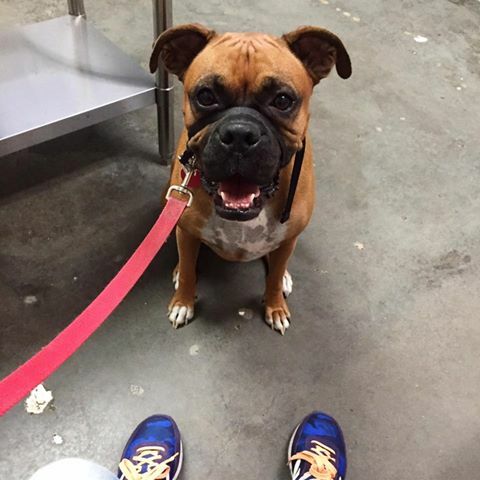 Ava the Boxer had her six-month check up . She's healthy and even has lost 5 pounds. That's something to be joyful about.